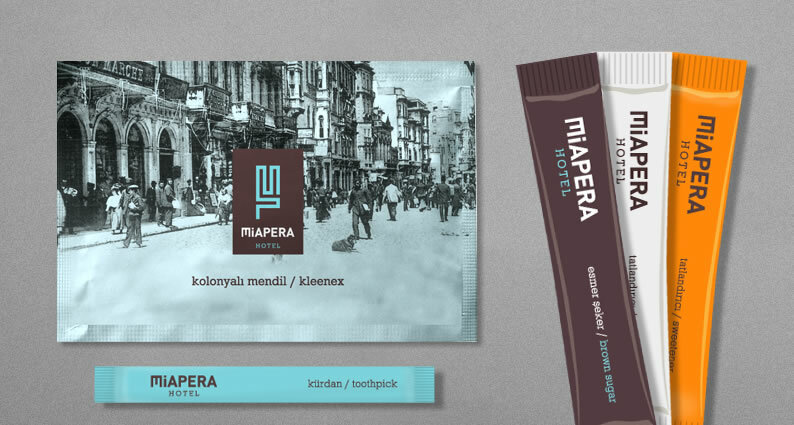 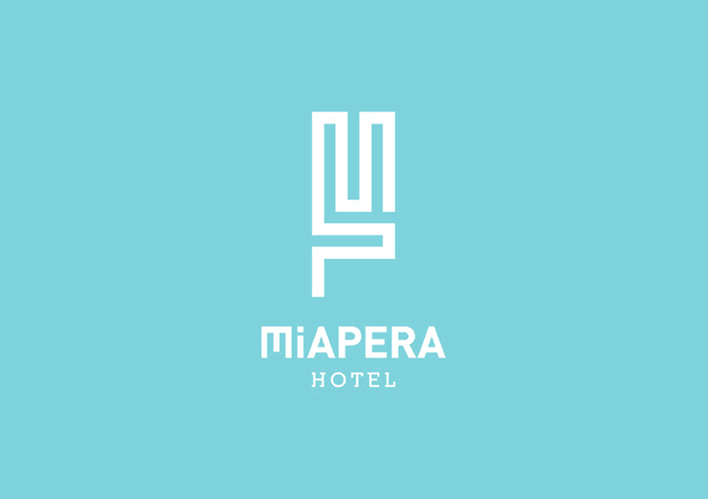 Miapera Hotel Taksim, Istanbul. 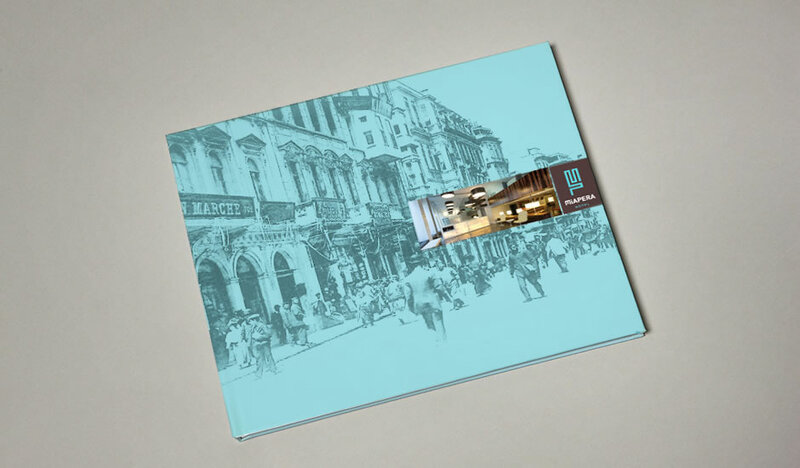 It is one of the most famous hotels in Istanbul, in an area rich with culture and history. 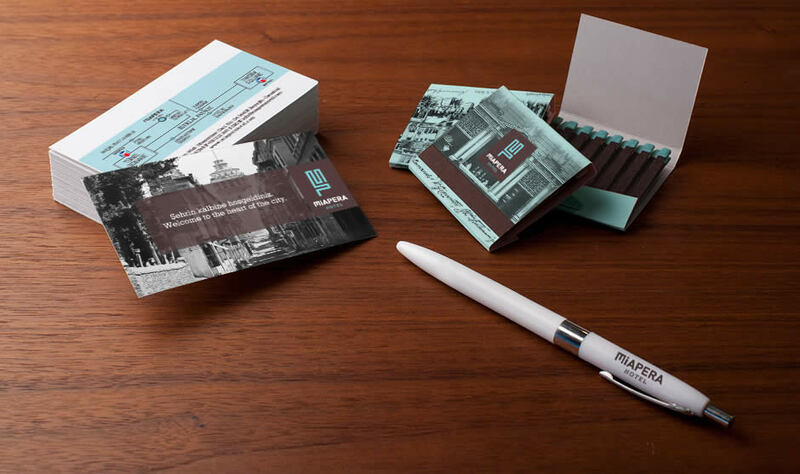 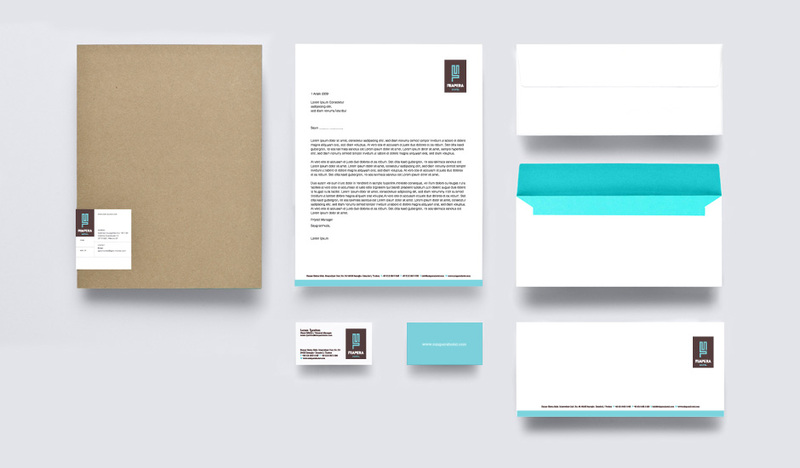 Entire branding project for a new hotel. 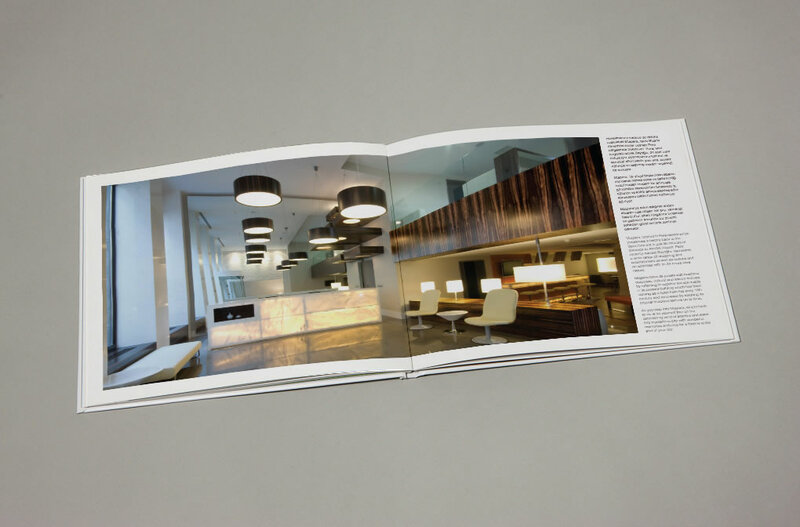 One of the most important challenges of this project was communicating the history of the hotel with modern luxury -we all expect these days. 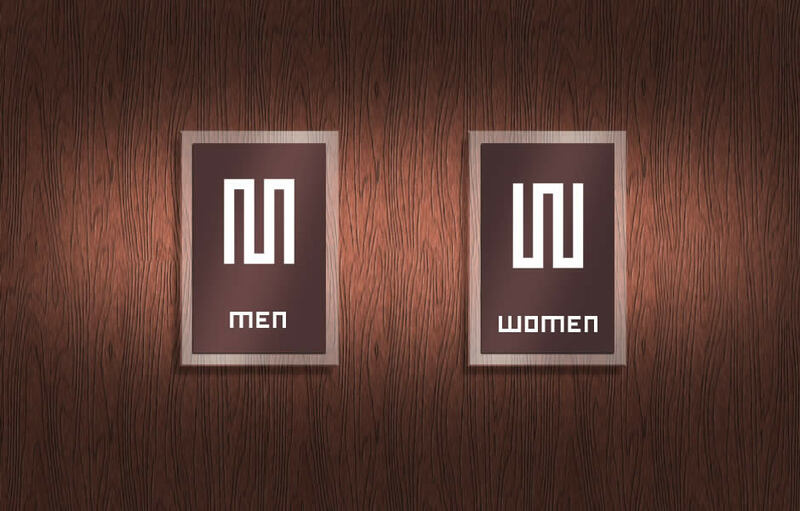 All of our communication concepts were based on the meeting of cultures. 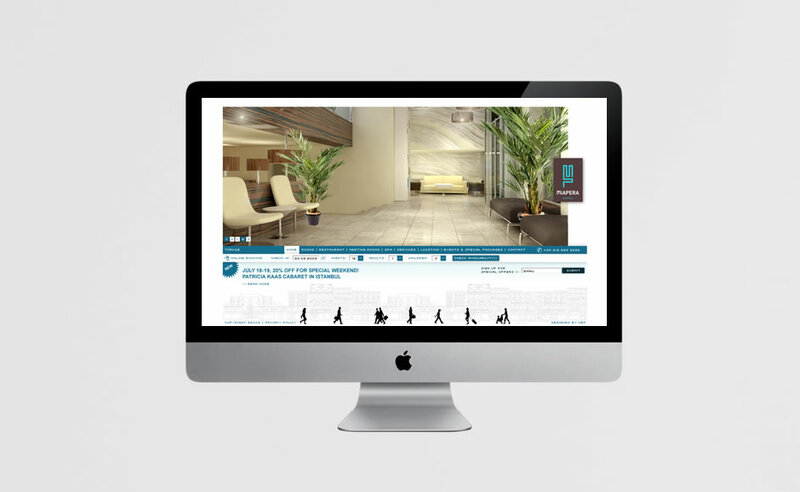 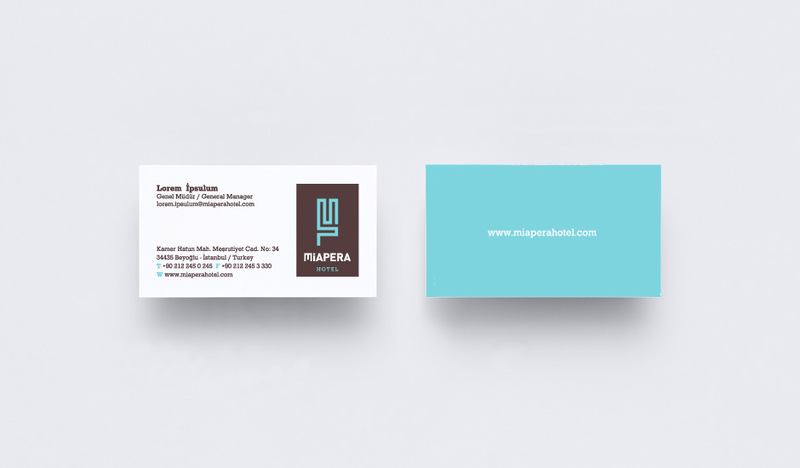 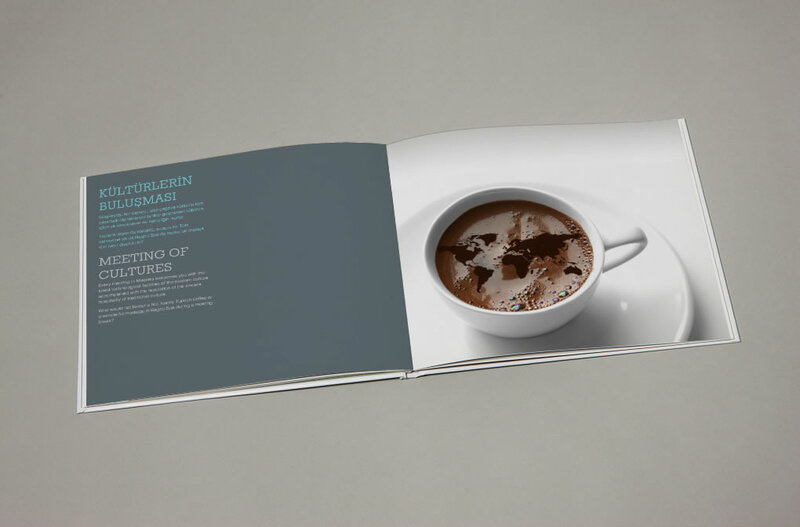 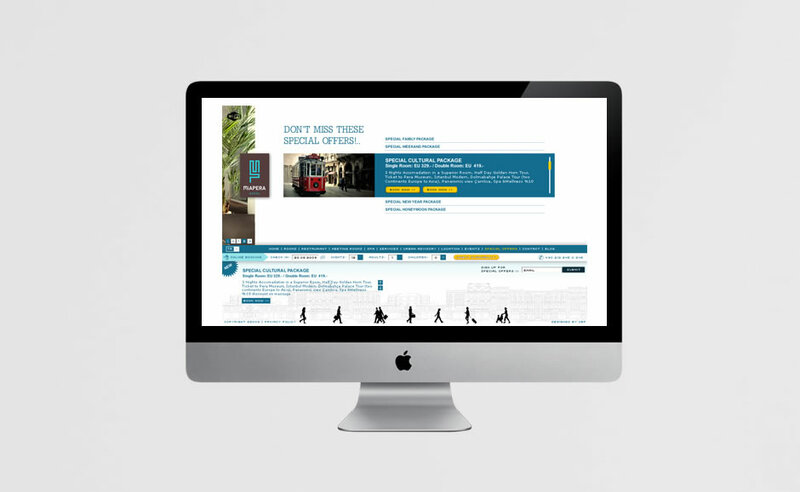 From the visuals in the suites to the names of the meeting rooms and even the music playing in the hotel, we developed entirely unique branding concept to differentiate the hotel form its competitors.